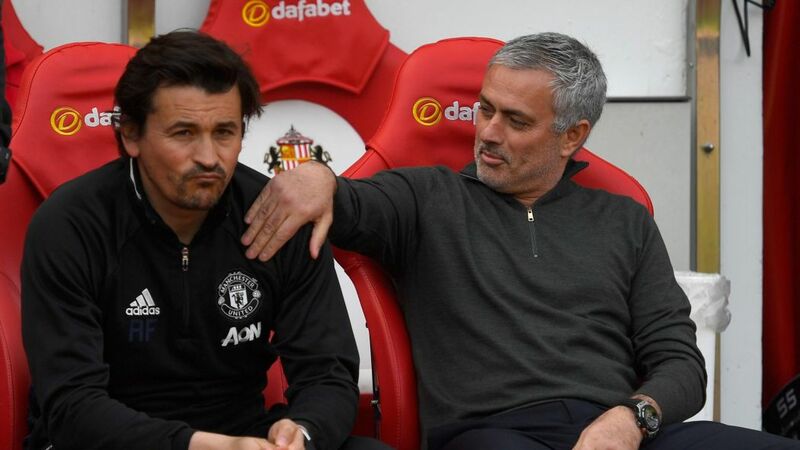 After the announcement that Rui Faria was set to leave Manchester United at the end of the season, Jose Mourinho announced that he will not be appointing a new assistant manager. 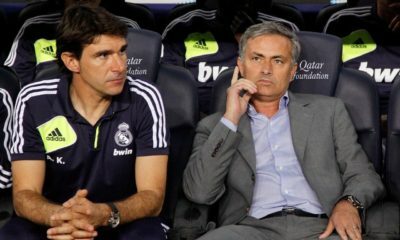 “I will organise my coaching staff in a way where the assistant manager figure doesn’t exist. With Michael Carrick‘s retirement from football and introduction to coaching, Jose believes that the assistant manager’s position could be waiting for the veteran. 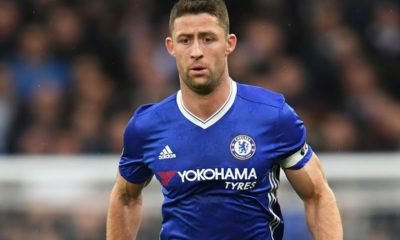 “I think it will be Michael Carrick in the future, when he has his badges, his pro licence, when he makes the bridge between a player to an assistant. “People think it’s just like one day I’m a player and the next day I’m a coach, but it’s not like that. 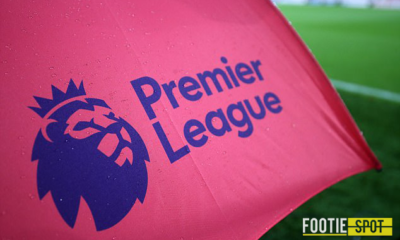 “I have nobody in the world of football ready to be my assistant manager, so I prefer to educate people and to structure my staff in a way where there is education and improvement. 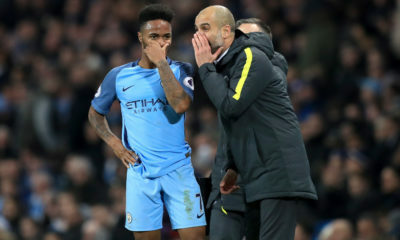 “And when Michael has the pro licence badges, normally with the personality, friendship and honesty he has, I think it will be for him.